COLORADO SPRINGS, Colo. – The 12th annual Hockey Week Across America proved to be a success on every level, highlighted by 12,042 children experiencing Try Hockey Day at 340 rinks nationwide on Saturday (February 23). Each day of the celebration featured a special theme. From Monday through Thursday, fans, organizations and leagues across the country saluted players (Monday), coaches (Tuesday), officials (Wednesday) and local rinks (Thursday) before ending the week with the traditional themes of Wear Your Favorite Hockey Jersey Day (Friday), Try Hockey Day (Saturday) and Celebrate Local Hockey Heroes (Sunday). Saturday's Try Hockey Day included 46 states hosting Try Hockey For Free events, presented by SportsEngine and official event sponsors, Chipotle and Pure Hockey, where children ages 4-9 were introduced to hockey for the first time with complimentary equipment, ice time and encouragement from certified USA Hockey instructors. The week started on Sunday (Feb. 17) with the third and final game of the 2019 Rivalry Series between the women's national teams from the United States and Canada. With the Rivalry Series tied at one game apiece, the series finale, presented by TCF Bank, took place at Detroit's Little Caesars Arena in front of over 9,000 fans. NBC's Hockey Day in America also took place on Sunday with its studio show live from Campus Martius Park in downtown Detroit. The day began at 12 noon ET and included game coverage of three NHL tilts as well as content in and around the games showcasing hockey at all levels in the United States. The Colorado Rampage, a USA Hockey Model Association, led the nation in Try Hockey For Free participants, welcoming 304 children over three sessions. The Boulder Hockey Club (Boulder, Colorado), with 178 participants; the Spokane Jr. Chiefs (Spokane, Washington), with 167 participants; the Cedar Rapids Hockey Association (Cedar Rapids, Iowa), with 117 participants and Charlotte Metro Hockey Association (Charlotte, N.C.), with 115 participants, rounded out the top five. On a state-by-state basis, Michigan led the way with 959 participants, followed by Pennsylvania (915), Wisconsin (893), Colorado (866) and Washington (720). In total, the top 10 host sites represented a collective seven different states, including Colorado (two sites), Iowa (two sites), Missouri, North Carolina, New Jersey, Washington (two sites) and Wisconsin. 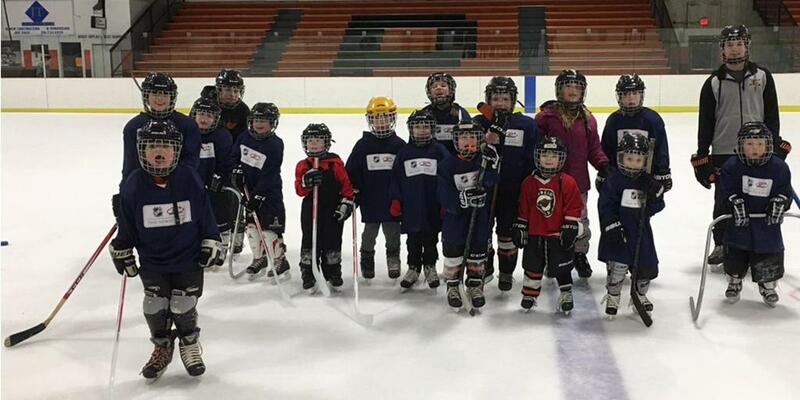 Including USA Hockey's Try Hockey for Free Day last November, a total of 24,679 new players were part of USA Hockey's two national Try Hockey For Free Days this season. During the week, 37 young officials had the chance to meet and learn from current NHL officials in conjunction with 19 NHL games in American markets over the course of the event. Additionally, the women's game at Little Caesars Arena between the United States and Canada included two young female officials having the opportunity to meet the game's officials prior to the game. For more information on USA Hockey’s Meet the Officials program, click here. 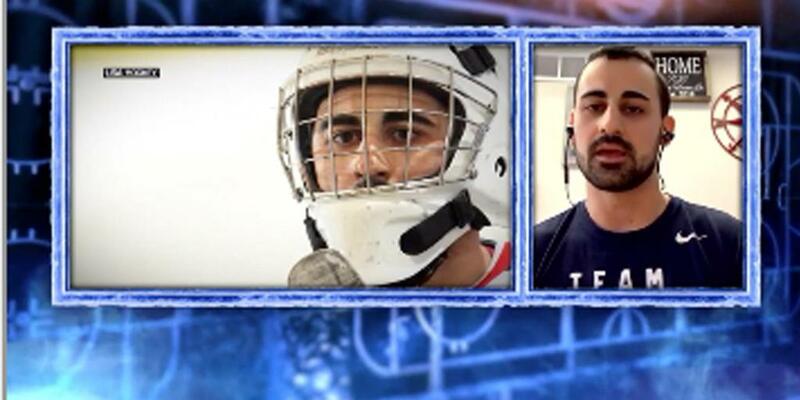 As part of the Hockey Week Across America celebration, Sirius/XM and NHL Network featured interviews with 20 prominent figures in American Hockey all week long. You can watch and listen to the audio and video files of each appearance, which included U.S. Hockey Hall of Fame inductees, USA Hockey executives and members of the gold medal-winning 2018 U.S. Olympic Women's, 2018 U.S. Paralympic and 1980 U.S. Olympic Men's Ice Hockey Teams. NOTES: Hockey Week Across America, originally termed Hockey Weekend Across America, was created by USA Hockey in 2008 to engage the hockey community in celebrating the sport of hockey at all levels and exposing the sport to new audiences ... During the week, USA Hockey hosted its "Hockey Heroes" contest on Twitter where fans submitted videos recognizing their local hockey heroes. Two lucky winners received signed USA Hockey jerseys from the U.S. Women's National Team as well as six-time U.S. National Team member Dylan Larkin ... 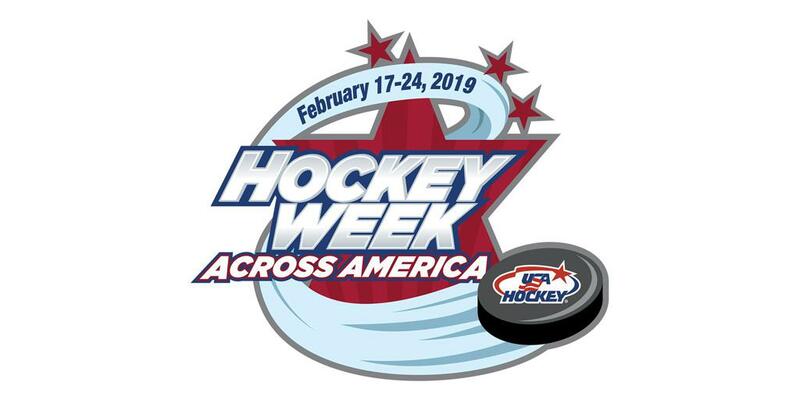 The hashtag #HWAA was used on social media in association with the event .... For more information surrounding the week, click here ... Now in their ninth season, USA Hockey's Try Hockey for Free Days have introduced more than 189,000 children to the sport.